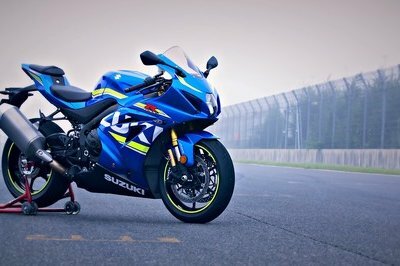 The GSX-R1000 has been around for a minute, since it replaced the GSX-R1100 back in ’01 in fact, and 2016 sees the release of a total of three Gixxer 1000s with the GSX-R1000, the ABS version and the Commemorative model up for grabs. I’ve had an appreciation for Gixxers ever since I scared myself on one back in ’94, and the fact that Suzuki has managed to keep the family relevant for so long makes me appreciate it even more. 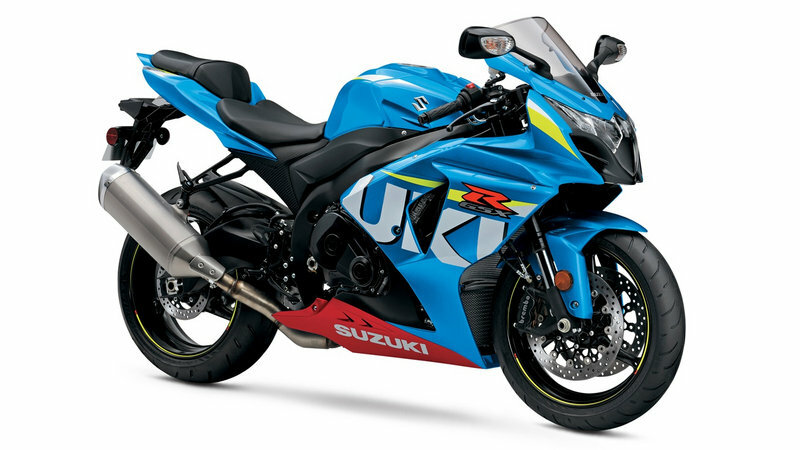 Buyer enthusiasm for race bikes is starting to wane a bit in favor of some of the more naked, streetwise machines, but Suzuki doesn’t let that dissuade them as they push right ahead with their flagship production racebike. Join me while I take a look at what Suzuki has going on with this latest effort to keep things going with the venerable Gixxer line. 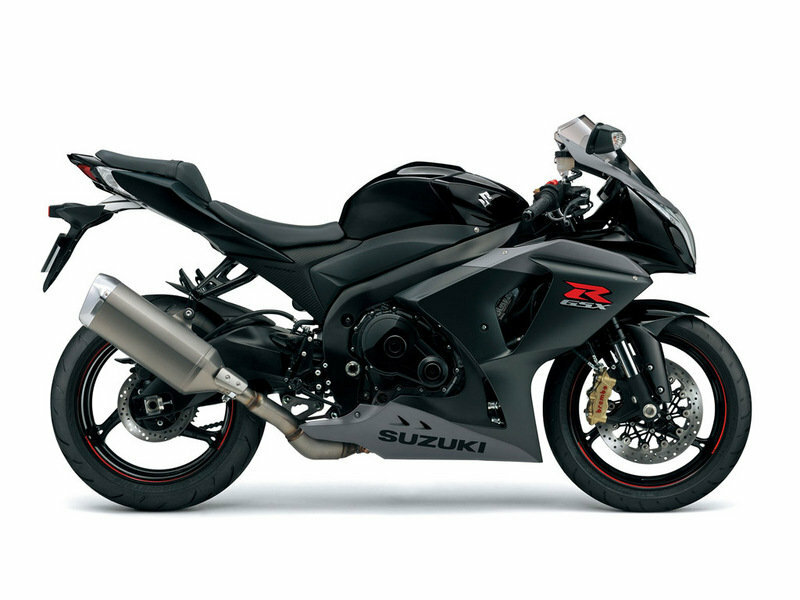 Continue reading for my review of the Suzuki GSX-R1000. When it comes to racebikes and their closest streetwise relatives, form and function are one, and trivial things such as aesthetics take a back seat. The MotoGP racebike-inspired fairings are painstakingly designed to reduce drag and maximize penetration, and this pragmatic approach yields a look that is not without its own charms and fairly typical of the breed. Of course, the format for racebikes has been long since established, and people who are into that sort of thing will find this bike to be just the sort of thing they like. As for me, I find it to be a nice blend of angles with just enough in the way of curves to give it some grace, but to be fair everyone is headed in that direction — even the boxy old CBR has embraced some curvature. The 1000s carry the tail high and nose low for an aggressive stance that makes it look like it’s moving fast even when sitting still, yet another design feature that is popular right now. Recesses in the tank and the bulge of the front fairing leave the rider able to tuck his/her legs in out of the slipstream, and three-way adjustable rider footpegs ensure the leg pocket will work for a variety of body types. 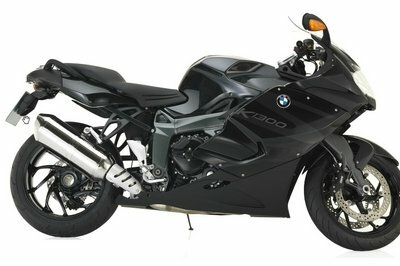 High- and low-beam headlights come stacked in an over-under position in the center of the fairing with molded-in marker lights on either side and the front turn signals come incorporated with the mirrors, all of which keeps the front end clean and minimizes the visual impact of the gear needed to be street legal. 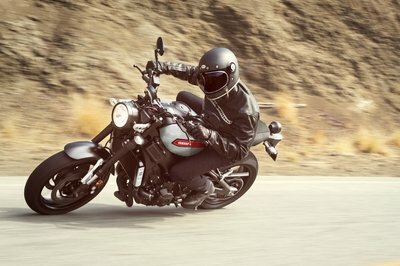 All three versions come with a two-up seat, but an optional pillion cover completes the race-tastic vibe. A lot of work went into keeping the curb weight right around 450 pounds, and it all starts with the aluminum-alloy, twin-beam frame. Special attention was given to keeping torsional rigidity high, which, of course, is very important when trying to maximize acceleration, and a series of internal structures bolsters this strength from behind the scenes, as it were. An electronic steering damper reacts to changes in speed by stiffening up as velocity increases and relaxing a bit when you slow down so you get the best of both worlds with stability at speed and maneuverability in the parking lot. 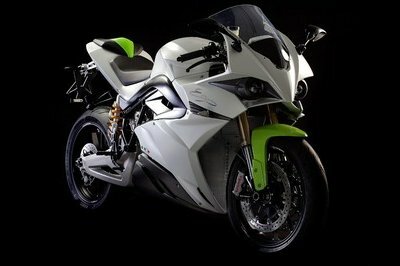 The asymmetrical swingarm carries a straight yoke on the drive side, but the brake side has more of a boomerang shape to accommodate the 4-into-1 exhaust system and muffler. Suzuki doesn’t quite make it to the top shelf for the suspension components. Don’t get me wrong, the Big Piston forks (BPF) from Showa are fabulous struts with a full range of adjustments to include rebound/compression damping and spring preload. 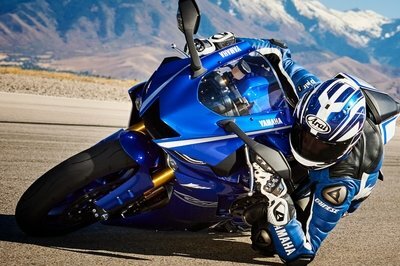 All I’m saying is that there are dynamic suspension systems out there that could improve upon what the Gixxer runs. Of course, such forks wouldn’t do the price tag any favors since they rely on a sophisticated gyro and processor to do the job; perhaps reason enough to aim just a skosh lower, hm? The link-style monoshock likewise comes with a full battery of adjustments to include high- and low-speed compression damping, rebound damping and preload. This leaves the rider in complete control over the ride, even if you do have to pull over and stop in order to exercise said control. All three versions sport radial-mount, Brembo Monobloc calipers that use a four-pot opposed-piston format to bind the dual, 310 mm front discs and a single-pot Tokico caliper to bind the 220 mm rear disc. The “ABS” version of the Gixxer 1000 is the only one that comes with the anti-lock feature, and the Commemorative Edition joins the base model in the standard-brakes club. Suzuki powers the range with its water-cooled, four-cylinder plant. Significantly oversquare, the 74.5 mm bore and 57.3 mm stroke leaves us just a single cube shy of a liter at 999 cc. The forged pistons were designed using Suzuki’s Finite Element Method (FEM) and fatigue-analysis technology for light weight and high revs. The Suzuki Composite Electrochemical Material (SCEM) treatment in the cylinder walls helps to actually increase power by decreasing friction, as well as increasing ring sealing and waste heat transfer to the water jacket. Vents in the sides of the cylinder bores relieve crankcase pressure to reduce pumping losses. An electronic Engine Control Module manages the mill, and enables the use of Suzuki’s Drive Mode Selector (S-DMS) that comes with three separate performance profiles that allow the rider to tailor power delivery to suit his or her tastes, or the prevailing conditions. It also manages the Suzuki Exhaust Tuning (SET) valve that provides variable back pressure in the exhaust system for a broader torque band, a metric that also benefits from the 12.9-to-1 compression ratio and specially shaped combustion chambers. A six-speed, constant-mesh transmission keeps the mill in the usable powerband with a hydraulic slip-and-assist clutch that not only gives the left hand a break by yielding to a softer pull, but also works to prevent wheel hop during aggressive downshifts. 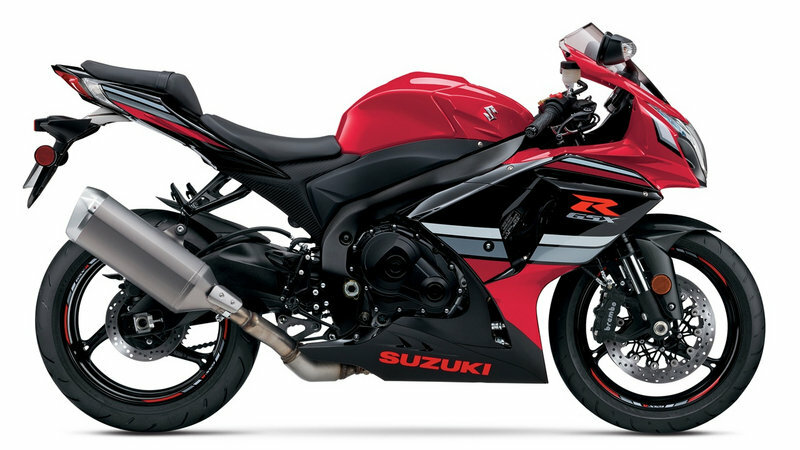 The bottom line numbers are as follows; the 2015-’16 Gixxer 1000 shows around 76 pound-feet of torque at the rear wheel backed up by 156 horsepower for a top speed somewhere around 180 mph. I’m being just a little vague because numbers and results vary between dynos and riders and the factory is keeping quiet but you can count on these being solid enough ballpark numbers. 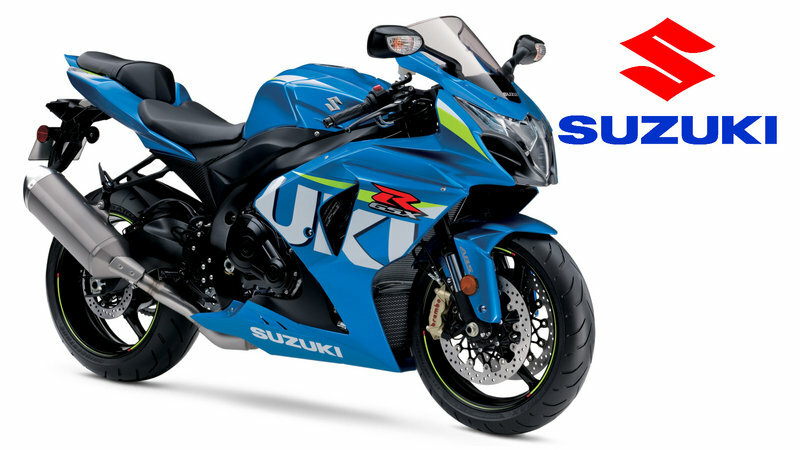 The base 2016 GSX-R1000 comes shot in Suzuki Racing Blue with red highlights and 3-D graphics for $13,899, and the ABS version rolls with the same paint sans the red belly splash for $500 more. 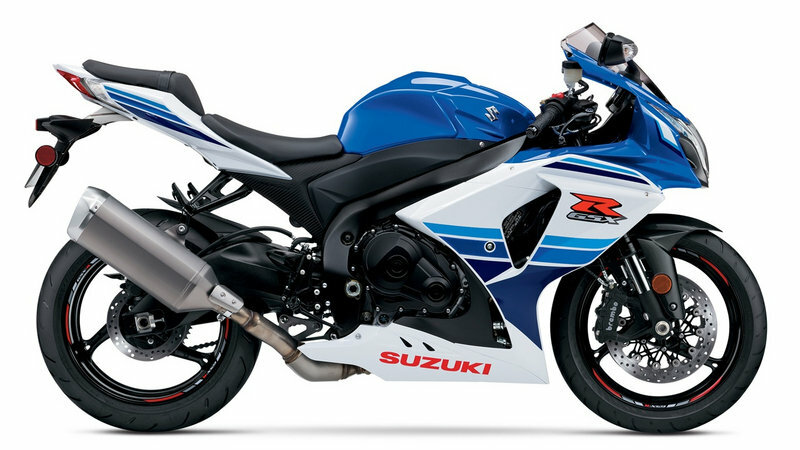 To celebrate the 30-year anniversary of the release of the original GSX-R750, Suzuki released the Commemorative Edition with the blue-and-white paint job similar to the 1985 premier version. The factory also pays homage to the 8-hour endurance racers of the ’80s with a red-and-black paint scheme. MSRP on the Commemorative Editions is $13,899, regardless of which paint job you pick. Street-centric liter bikes with racing roots represent one of the most hotly contested segments in the market, so this time the problem was narrowing the field down. Ultimately I settled on one of its closest domestic foes, the Red Riders at Honda and their CBR1000RR. It’s getting harder and harder to tell the make of a bike at a glance as the design characteristics seem to have homogenized a bit lately, but the Gixxer definitely retains more of an angular look while the once-boxy CBR has much more in the way of grace. I never thought I’d say it but, I like the looks of the CBR better. (Hello Hell? What is the temperature there, please?) Honda even offers the CBR1000RR in a special edition version that sports the Repsol livery for the paint scheme and comes with a host of race-tastic features, but I want to focus on the base-model Gixxer and CBR here. 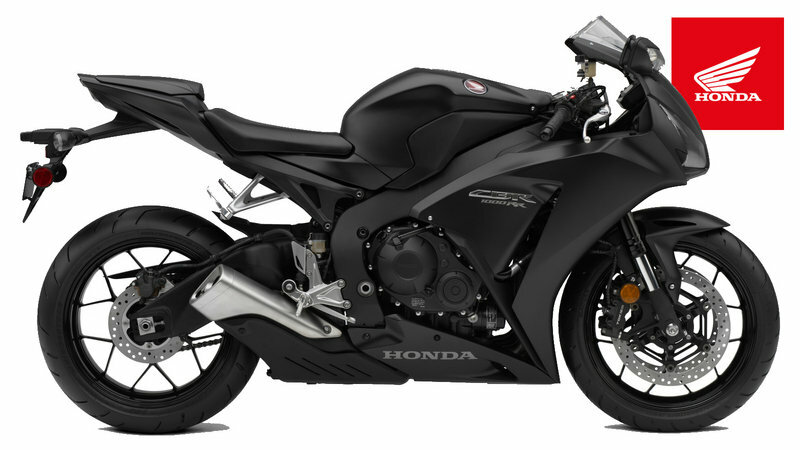 Pricing is neck and neck with Honda coming off the prouder by a single bill with a $13,999 sticker on the base CBR versus the $13,899 tag on the Gixxer. No big deal maker/breaker here folks, or anywhere for that matter between these two. Not surprising given how tight things are at the top, and potential buyers will just have to check them both out and rely on their gut. There is no clear advantage to be found on paper.